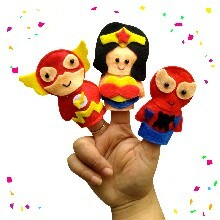 Visual aid superhero for story telling become more fun. 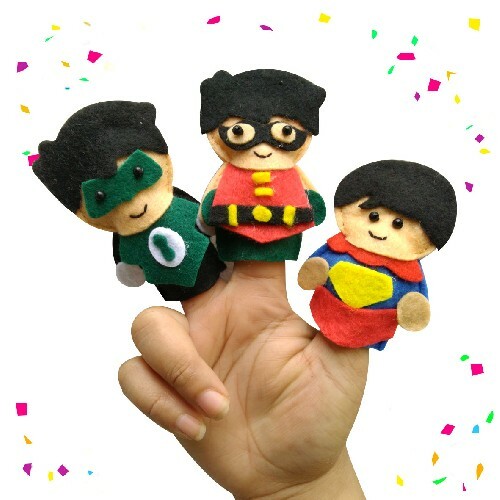 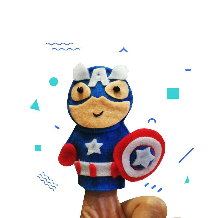 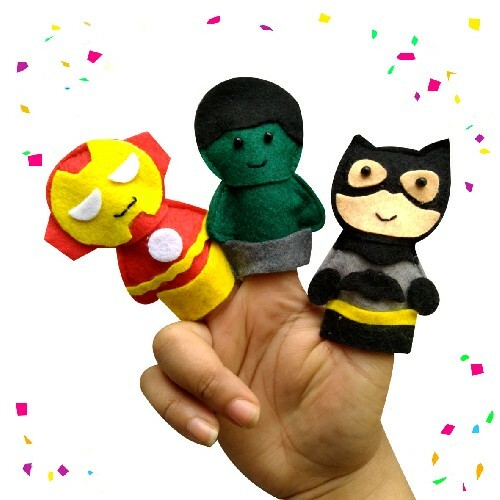 Create your own kind of superhero story using these felt finger puppet. Available in 10 characters in each package : capt america, robin, batman, hulk, wonder woman, spiderman, flash, iron man, green lantern, superman.